Our Deals Store has launched the Ultra-Premium Mac Bundle, which features some top apps such as Apple Design Award Winners ScreenFlow 5 and Things 2 along with six other apps, all for 91% off at $44.99 ($469 USD value). 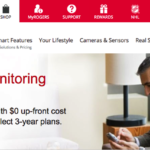 But wait–iPhoneinCanada.ca readers can save $5 more by using ULTRAMAC5 during checkout. Things 2 is $58 CAD while ScreenFlow 5 is $120 CAD, both in the Mac App Store alone. So if you’ve been planning to jump on these apps, you’ll get a discount and the other apps are a huge bonus! 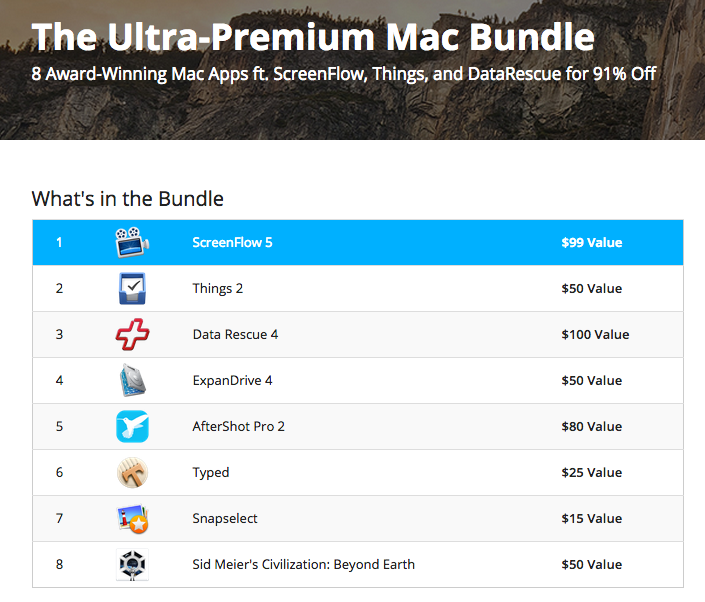 Click here to jump on the Ultra-Premium Mac Bundle while it’s still available.